Following on from the release of their positivity-packed ninth studio album Blaze Away, British trip-hop pioneers are today releasing 4 remixes courtesy of legendary Norwegian production outfit Lindstrøm & Prins Thomas, who have spun the original into a cosmic Italo-Disco stomper. The lead remix – premiering via DJ Mag, arrives alongside a dub edit, an instrumental version and a radio edit. An infectiously upbeat track, the original version possesses an undeniable, instant sing-along appeal. Frontwoman Skye Edward’s silky vocals (lyrics co-penned by Lambchop’s Kurt Wagner) drift effortlessly in, accompanied by blissful acoustic guitar chords. A tranquil, laid back beat joins the proceedings, before a wave of golden haze washes over as it builds and drops. Norwegian producer Lindstrøm will release his fifth solo album and first since 2012, It’s Alright Between Us As It Is, on October 20th via Smalltown Supersound. After presenting debut single, “Shinin” feat. Grace Hall, one of three guest vocalists on the album alongside Frida Sundemo and Jenny Hval, who “lends her haunting, whispered vocal to his twisted, dark disco” (MOJO), Lindstrøm now shares “Tensions.” It’s “classic Lindstrøm…enveloping electro-disco that seems to build and build until dizzy with joy” (Uncut). The album, presented as one continuous stream of nine interlocked tracks, aggregates all the best elements of his long and varied career and newly reveals Lindstrøm to be a commanding mood sculptor. The “Tensions” 12”, which also features a remix by Will Long, is available for purchase now. Norwegian producer Lindstrøm, aka “the king of space disco” (New Yorker), will release his fifth solo album, It’s Alright Between Us As It Is, on October 20th via Smalltown Supersound. The album, presented as one continuous stream of nine interlocked tracks, shows Lindstrøm refining his love of arpeggiated synths, relentless uplifting beats, warm and steamy analogue bubble baths and ear-worm melodies. In conjunction with today’s album announcement, he shares the shimmery electronic pop of lead single “Shinin” feat. Grace Hall. It’s one of three songs on the album with guest vocalists; the others feature Jenny Hval and Frida Sundemo. Acclaimed artist RAC (pronounced Ar-Ay-Cee) – known as Andre Allen Anjos – has released a new remix of his current single “This Song” from space disco titans Lindstrom & Prins Thomas. “This Song” is from RAC’s highly anticipated new album out this summer via Counter Records. The original track features vocals from songwriter, producer and multi-instrumentalist ROSTAM, formerly of Vampire Weekend, who has collaborated with Solange, Frank Ocean, Hamilton Leithauser, RA RA Riot and more. Taking RAC’s electronic-pop format into the clubs, the Lindstrom & Prins Thomas’ interpretation of ‘This Song’ is an eight and a half minute epic that takes the listener on a journey – expanding on the track’s arrangement with polyrhythmic percussion, immersive pads and a euphoric sound that’s tailor-made for terrace parties all summer long. RAC has also confirmed select DJ sets at Brooklyn’s Rough Trade and Ibiza’s Ushuaia. See below for complete tour details. Most recently, Anjos won a Grammy Award for Best Remixed Recording of Bob Moses’ “Tearing Me Up”, making him the first Portuguese artist to win a Grammy. After Ben Moorhouse and Leo a.k.a Ten Fé released Twist Your Arm, their bluesy-electro-stomper produced by Ewan Pearson (Jagwar Ma, M83, The Rapture), which was NME’s New Music of the Day, Line Of Best Fit’s Song of the Day and Hype Machine No. 1, Ten Fé unveil an exciting new rework by Norwegian DJs and producers Lindstrøm & Prins Thomas. Listen to ‘Twist Your Arm (Lindstrøm & Prins Thomas Remix)’ HERE. The original ‘Twist Your Arm’ features slide guitars, chain-gang backing vocals, gospel piano and a Primal Scream / Screamadelica infusion by Pearson. Lindstrøm & Prins Thomas, two of Norway’s biggest names on the electronic music scene have delivered a disco wig-out version. The band’s 5-track Remix EP, ‘Hit The Light – The Remixes’, is out now as a digital download and on limited edition Vinyl. The EP has an impressive line-up featuring remixes by electronic music legend UNKLE, Ewan Pearson, Tom Furse of The Horrors and German Roman Flügel. 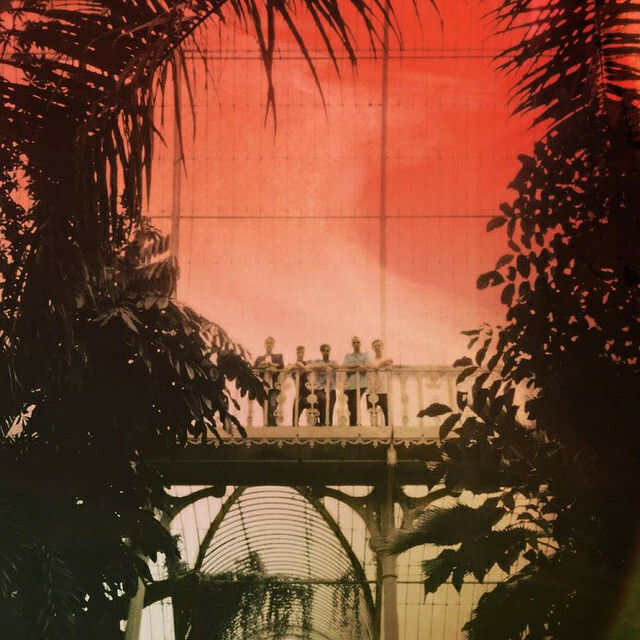 The Remix EP is the culmination of a collaboration between the band and Electronic Beats, and the deft analogue-meets-digital vibe that their relationship is about, presenting exciting and exclusive remixes of Ten Fé’s album tracks on limited edition vinyl. Following the release of their acclaimed debut LP ‘Brainsugar’, Cubicolor return with a remix of ‘Fictionalise’ from iconic Norwegian duo Lindstrøm & Prins Thomas. The pioneering pair have achieved notoriety over the past 13 years since first working together, with a remarkable back catalogue of influential work including much-loved solo albums, a collaborative LP, and joint remixes for the likes of The Chemical Brothers and Roxy Music. The duo join forces again for the first time since 2012 on a melancholic, disco-tinged remix, following a fruitful few years of solo releases which have been acclaimed by the likes of Pitchfork, Resident Advisor, BBC 6Music and NPR. ‘Brainsugar’ is out now on on Anjunadeep (“One of the hottest electronic labels in the world” – Hype Machine). Lindstrøm released his “Windings” EP this past summer via Smalltown Supersound/Feedelity. Skyward synths, effervescent rhythms and melodies that spiral beautifully into the great unknown, the “Windings” EP is Lindstrøm in the zone. Lindstrøm will cap of 2016 with a show in Brooklyn at Good Room on Sat. December 3rd. 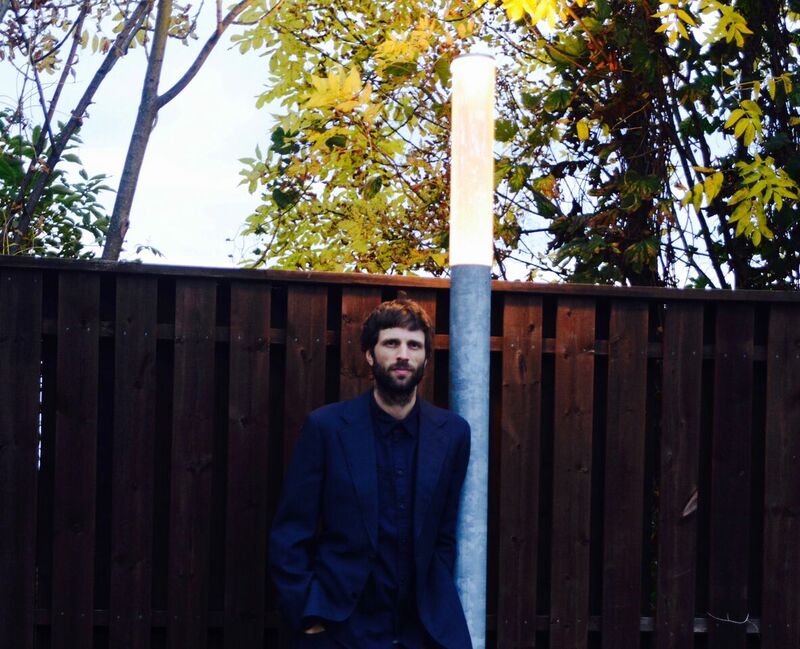 Hans-Peter Lindstrøm, one of the main architects of the Norwegian space disco sound, returns following last year’s release of the “Home Tonight” single, remix of ABBA’s “Something’s Going On,” and his collaboration with Todd Rundgren and Emil Nikolaisen. His new single, “Closing Shot,” is classic Lindstrøm — wonderful, propulsive disco vibes, and epic in scope. 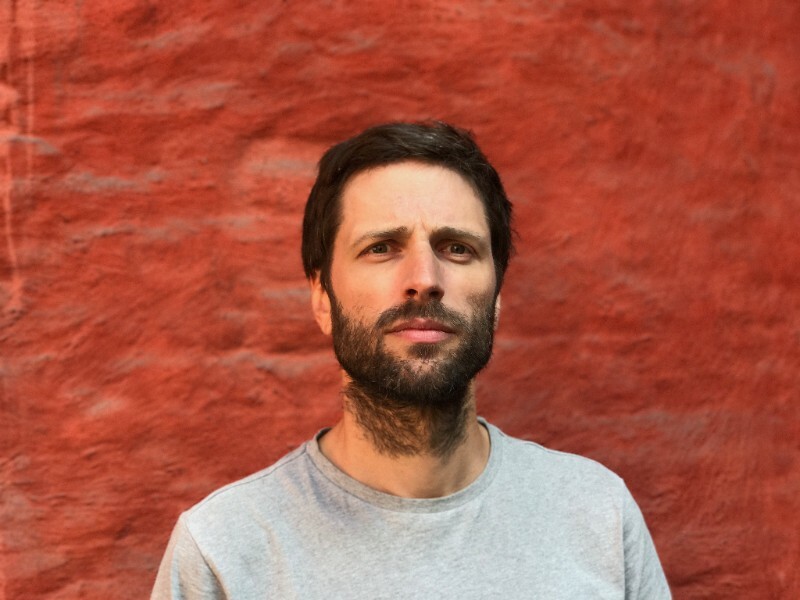 While being known for his collaborations with producers including Prins Thomas and Todd Terje, and his singular remixes, Lindstrøm is most appreciated for managing to keep dance floors across the globe moving with his long and dynamic compositions. “Closing Shot” carries on with that tradition. It’s the first taste of a forthcoming EP, due out July 8th via Smalltown Supersound/Feedelity Recordings. Norwegian maestro, Hans-Peter Lindstrøm is back with another quality epic disco remix, this time for Foals’ latest single “Give It All”. The original track is taken from their recent album “What Went Down”, out now via Warner Bros.